The 10th Anniversary of the Tucson Festival of Books! 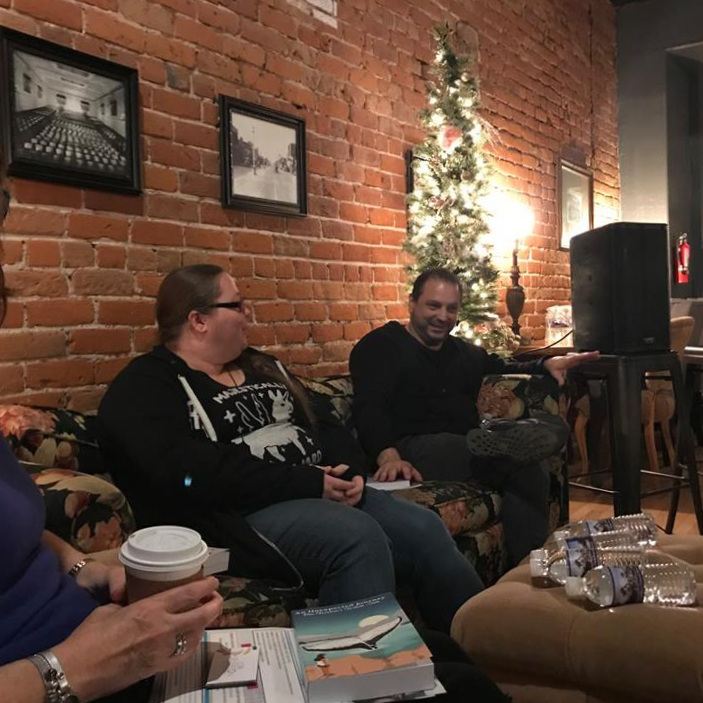 Great conversations and a great crowd! 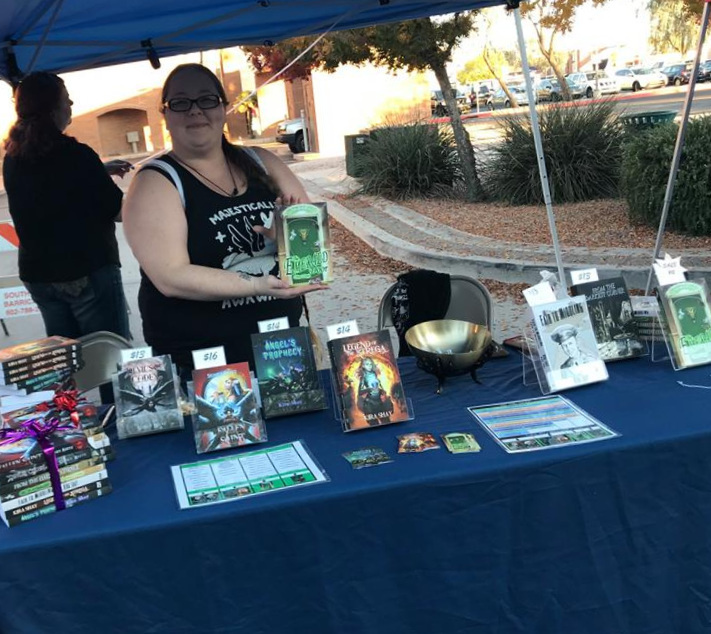 KJZZ’s StoryFest and Drawn to Comics During Glendale Glitters! 2 events - 1 day! We had so much fun with our new friend the bee - His name is Paul!